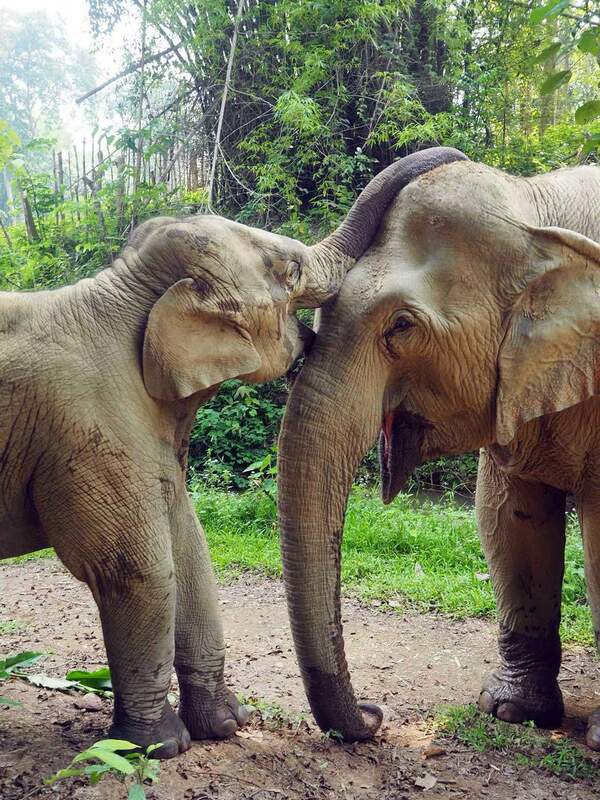 Cedric JB has captured some soulfully beautiful footage of MandaLao and our elephants. What an epic video! Really capturing to true beauty of Laos and the amazing nature here. Please take sometime to watch the amazing video below. Please check out this LINK to see the whole video.